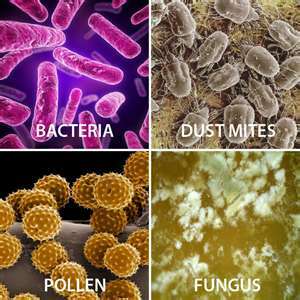 Removing dust and allergens from your heating and air conditioning duct work is the best way to improve the indoor air quality in your home. We'll begin by inspecting your air duct system for damage. We then remove each of the air vents inside your home, cleaning the vent as well as the air duct. 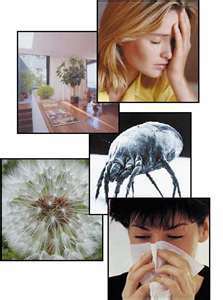 We clean the air return vents, as well as, the cavitiy and apply a powerful disinfectant to the entire system.